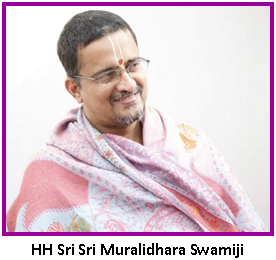 Categories: Divine Names, Purandara Dasa, Sri Sri Muralidhara Swamiji. This series chronicles interesting experiences recounted by the devotees of HH Maharanyam Sri Sri Muralidhara Swamiji. These articles are translations from the series, “Madhuramaana Mahaneeyar” that is published every month in Madhuramurali Tamil monthly magazine. Sri Vishnuratha Bhagavata pens this week’s article. Sri Sri Swamiji visits Govindapuram often and stays at Chaitanya Kuteeram for few days. 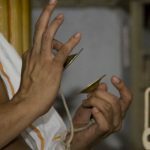 On June 14th this year, He visited Chaitanya Kuteeram in Govindapuram and even as he stepped into the hall, mentioned that the place had a divine sanctity. As I sang an Abhang that bore the line, ‘Mukhe tuje Naama santhaancha darshana’, Sri Swamiji remarked, “this implies having the Divine Name ever on the lips and constantly being in the company of Sadhus. 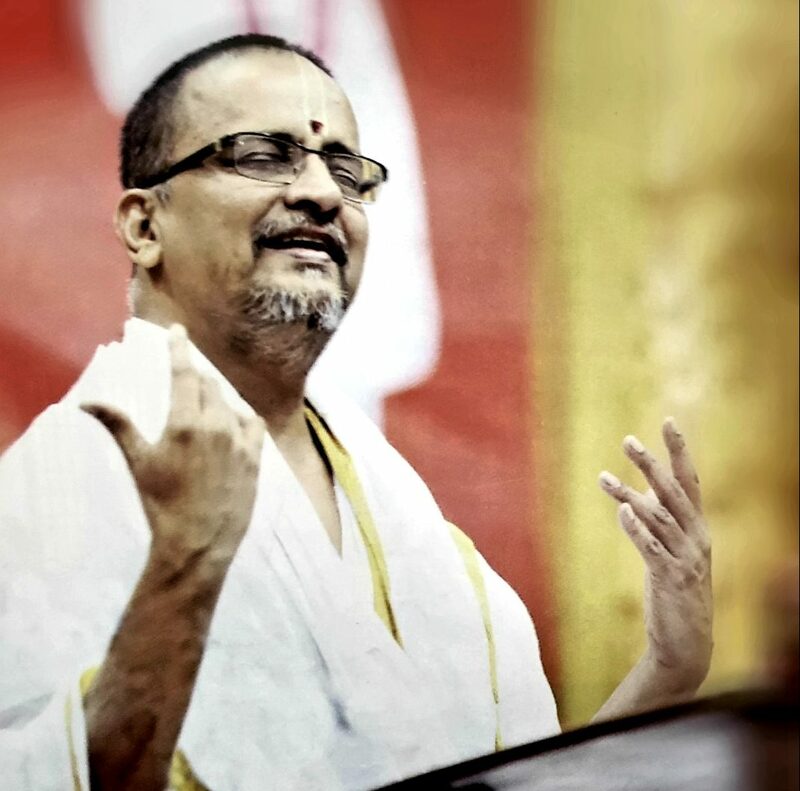 Merely singing this Abhang without actually chanting the Divine Names will only render a nice beat for the song and nothing more!” He asked, “Do you chant when you travel to nearby cities to shop for groceries? Do you chant when you take a recess and go home?” “The Divine Name should fill your entire body”, He said.